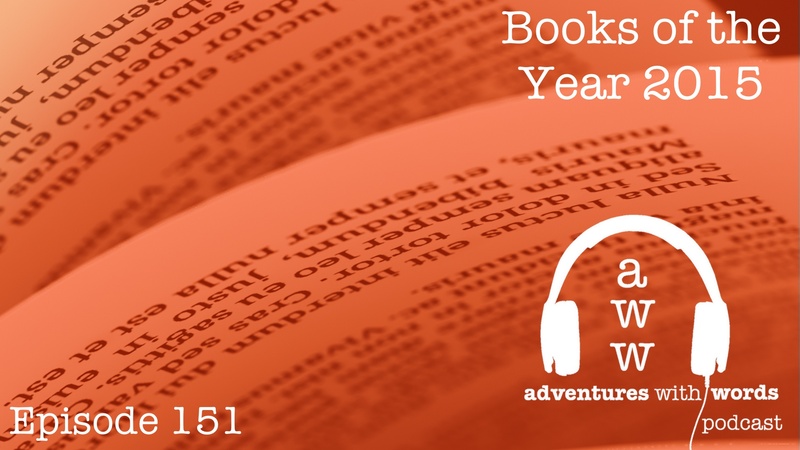 This week Rob and Kate select their books of the year 2015! Best re-read – Rob: The Girl with the Dragon Tattoo by Stieg Larsson / Kate: didn’t reread anything! Episode 151. An Adventures With Words production. Previous PostPrevious Podcast: A Merry Bookchase Christmas!